hand-picked gorgeous images with a heart! They are perfect if you regularly write about topics such as mindfulness, nutrition, self-development, coaching, wellness, nutrition, living from the heart, yoga & retreats. 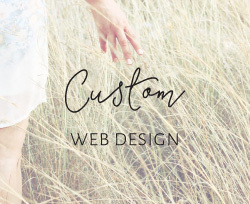 You’ll find a wide variety of pretty images that’ll help you create dazzling content for your blog & website. Click here for more info and how to join!